Spring Tryouts will be on March 3, 2019. Details are posted below. U9 and U10 players may sign up without trying out. Spring sign-ups are now available for our U9 and U10 players. All U9 and U10 players should also pre-register besides signing up for the season (see below for link). 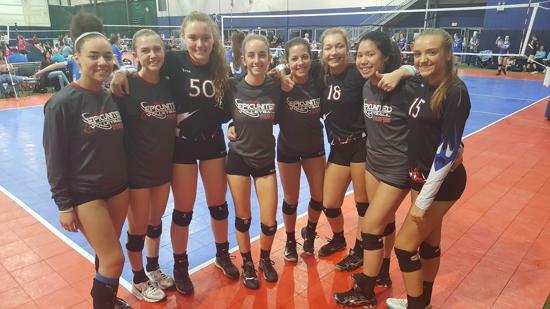 USAV Age Clarification: Your child's USAV age is however old she will be on September 1, 2019. If your daughter is in 4th grade and 9 years old now but turns 10 July 15, 2019, then she will be 10 on September 1, 2019 and is a U10. IMPORTANT: If the parent or guardian of a player cannot make tryouts, please be sure to fill out the liability waiver form below and have your child bring the signed copy to tryouts. For our 2018-2019 season, our U13-U18 Epic United Elite and Premier teams have 3 practices per week. We are excited about this change and what we can do with an extra night of working with these players. 2018-19 Epic United 10 Sapphire Tournament Champs! 3rd and 4th grade boys and girls may participate on Epic United East & South U10 winter and/or U10 spring teams. These teams will practice 2 days per week for 90 minutes each practice. They will have 3-4 local tournaments as well. A registration link is available below. Winter U10 Season teams start at the beginning of December and finish at the end of February or 1st weekend in March. Spring U10 Season teams start in the week of March 3rd and finish up in the middle of May. 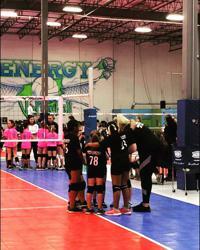 Epic United 10 Grey will typically have practices on Sundays at Indiana University Northwest from 4-5:30 PM and Thursdays at On the Square Sports Academy in Crown Point from 6-7:30 PM. The cost to participate in our winter or spring season will be $350. This will include tournaments and a t-shirt jersey to wear as well. Please register below and also fill out the medical release and liability forms in the 2nd link below. Sign up for our spring season with this link and make a deposit to hold your child's spot. This may ask questions about trying out. Please don't worry about how you answer these as your child does NOT have to tryout. Please fill out this form to the best of your ability. Epic United East teams will have practices potentially out of IUN, Merrillville, Jean Shepherd Center, Portage, or Crown Point. U10 players (3rd & 4th graders) do NOT need to tryout. Look directly above this section for information or go to www.epicunitedvb.com/10u. 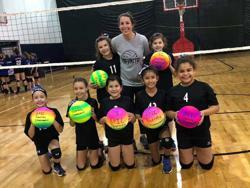 Contact Tracy Summers for more information at tsummers@epicunitedvb.com or 708-703-1266. A sign-up link is available just above this section. The spring season will start in March. U15-U18: Pre-register for tryouts. High school players will attend an existing team's practice to tryout. Tryout Fee: $20 if pre-registered, $25 if registering onsite. 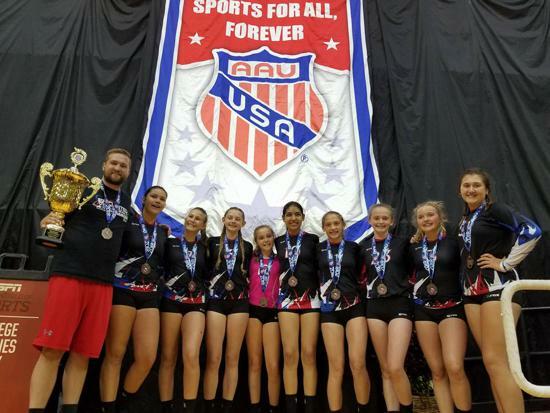 USAV age is the age that your son or daughter will be as of September 1st, 2019. For example: if your daughter is 11 years old now and she has a birthday on July 20, she will be 12 years old as of Sept. 1, 2019 and is considered a U12. Our spring season practices typically begin the 2nd week of March and end the last week of May. U11-U16 players should pre-register for tryouts and plan to attend tryouts on Sunday, March 3rd (see below for details). U10 players do not need to tryout (see below for details). U15-U18 Players may be asked to join existing full season teams. They will tryout at an existing team's practice. Please pre-register for tryouts. Spring tryout details are posted below. Spring U10 Season teams start the week of March 3rd and finish up in the middle of May. Epic United 10 Gold will typically have practice out of St. Joseph Church in Dyer, IN. Practices are planned to be on Mondays at 5:30 PM and Wednesdays at 5 PM. Practices are 90 minutes in length. The cost to participate in our winter or spring season will be $350. This will include tournaments and a t-shirt jersey to wear as well. Please register with the link below and also fill out the medical release and liability forms in the 2nd link below. Epic United West teams will have practices out of Lansing, Munster, Lynwood, and Hammond. Epic United South teams will have practices out of Dyer, Lynwood, and Munster. U10 players (3rd & 4th graders) do NOT need to tryout. 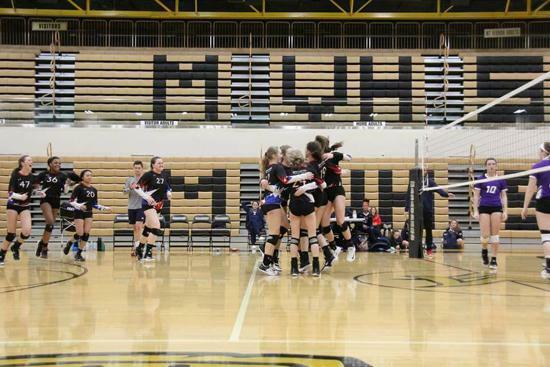 Go to www.epicunitedvb.com/10u to get registered or look directly to your left on this page. 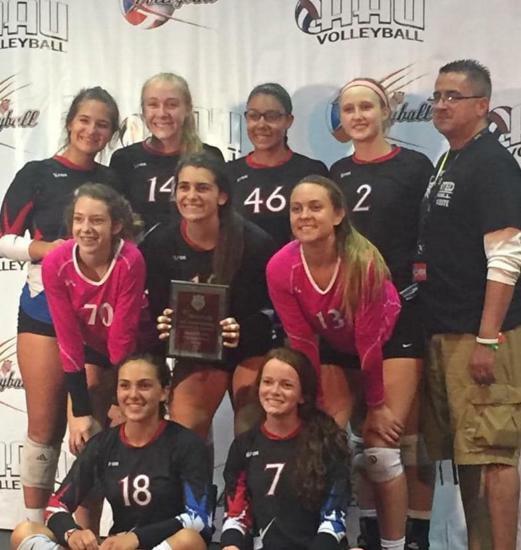 Contact Tracy Summers for more information at tsummers@epicunitedvb.com or 708-703-1266. The spring season will start in March. 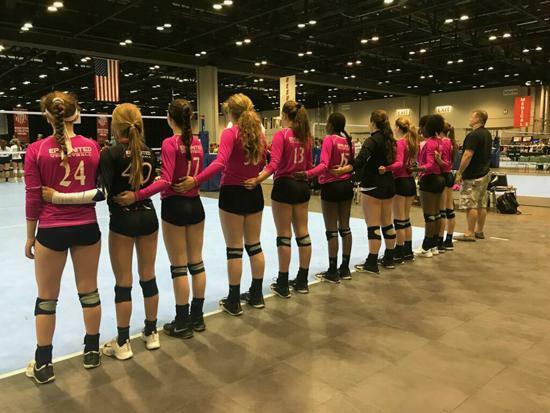 A players's USAV age is the age that he/she will be as of Sept. 1, 2019. For example, if your child is 14 years old now and she has a birthday on July 15, she will be 15 on Sept. 1, 2019 and is considered a U15.